Honey Industry Summit is an educational seminar designed to increase the demand for honey by educating assessment payers about trends in the retail, foodservice and the consumer packaged goods markets. This year’s Summit also will address consumer research, issues management and key honey messaging points and sales strategies. 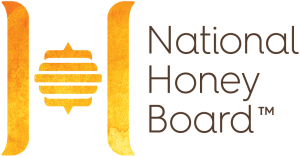 By attending the National Honey Board’s Honey Industry Summit, you will gain insight into how to better position honey as an all-natural sweetener, flavor and functional ingredient, as well as acquire marketing tools to help you influence existing clients and potential new customers. Honey Industry Summit is exclusive to National Honey Board assessment payers. Admission is free, however, attendees are responsible for travel and accommodations. Space is limited to 50 attendees.